What Is Wrong With Your Potted Succulents? Succulents are making a huge comeback right now. Everyone wants them potted on their patio, porch and even indoor garden planters. The problem is you killed them in a few weeks and you are not sure why. Here are a few tips on what may have gone wrong. 1. Giving them too much water: You are used to watering your potted flowers daily and even enjoy the process. But succulents are very different. 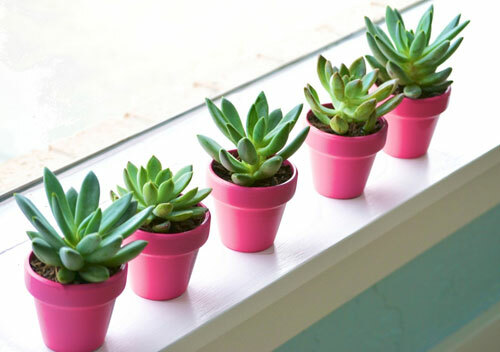 They can get by with less water than a typical houseplant and are more like a cactus. The planters soil should be cool and damp to the touch but never saturated or soggy. Sometimes it�s even easier to mist the soil instead of feeding it directly for best results. 2. The pot is way too small. Maybe you found a flowerpot that was super cute and you thought it would look great with your succulent planted in it. Just make sure there is room for the roots to grow. It�s best to select a garden pot based on the depth being twice as deep as the plant. Make the width three times as wide. 3. Is the drainage in the container? 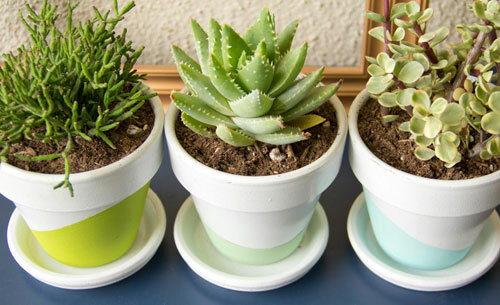 Planting succulents in cute containers like tea cups or a cowboy boot are fun but if they don�t have proper drainage the plant will not survive. 4. Make sure the weather is warm enough. 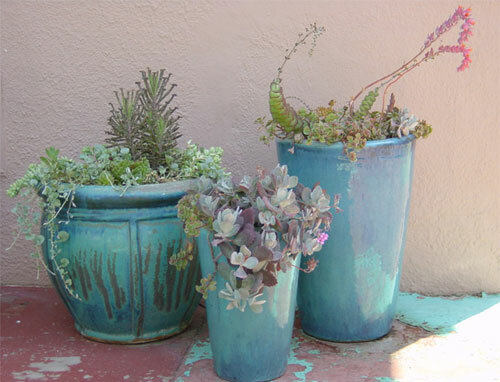 Don�t place the clay planter in a drafty window or out in cold weather. Keep them in an area that is pretty consistent. 5. Make sure the planters soil is rich enough. If not, then stir in some organic matter into the mix. This way the potted succulents get the feed they need in order to be healthy. These are just a few tips but they are very important ones.